Do You Think Your Security Practices Are Robust Enough? 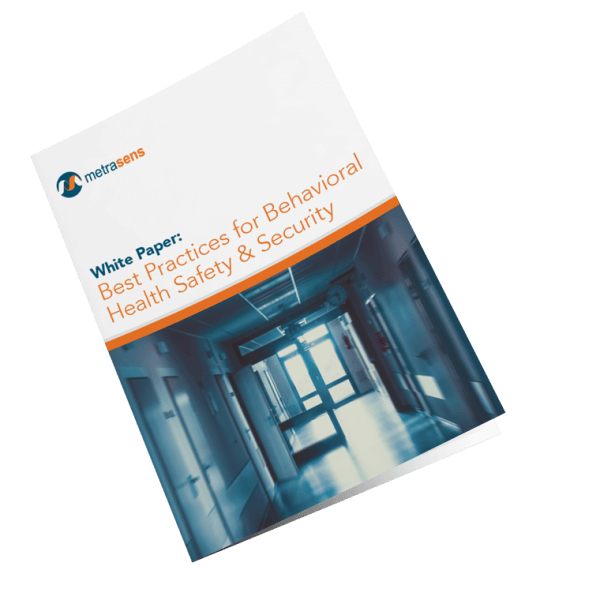 This white paper will give you seven best practices, that when used together will start you on a path to security problem resolution.  Metrasens’ products are protected by international patents.